Contact me if you want to go to this event. 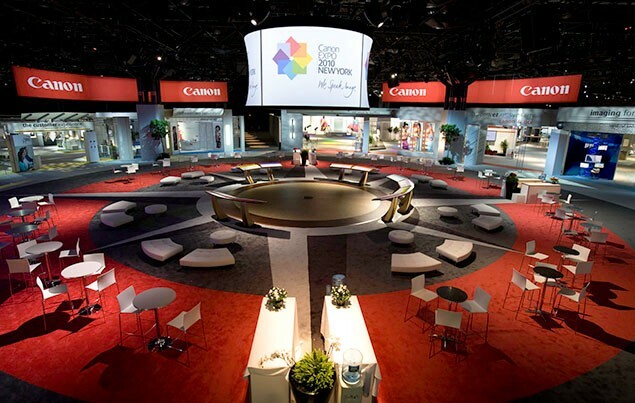 Canon will be hosting two Expositions in 2015, when the company exhibits their latest technologies in development as well as its most current products. The event is hosted once every five years. It features the latest Canon innovations and attendees will meet 'movers and shakers' of the company. Attendance will be by invitation only. The EOS-5D Mk IV and EOS-1D X Mk II will most probably be mentioned at the show, together with some interesting development projects. Keep checking back for the latest development.